SharePoint is the business collaboration platform that facilitates document management and sharing of content, and enables organizations to make better decisions. Enaviya helps the client to use this platform to create and host sites and web applications. We ensure that these sites and applications allow publishing information for entire organization as well as for small groups to collaborate on a project. With SharePoint development services you can leverage it as a collaboration tool as well as an enterprise content management system. 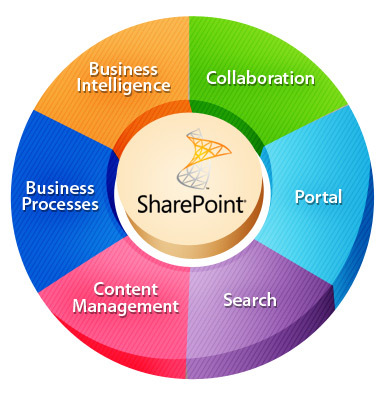 The following are the core technologies of SharePoint Development services that Enaviya provides.